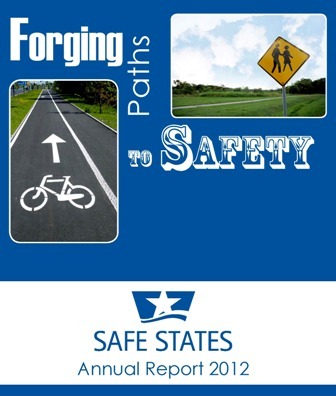 Since 2001, the Safe States Alliance has convened multidisciplinary groups of experts to recommend improvements to important public health injury surveillance practices. Known as Injury Surveillance Workgroups (ISWs), these groups are comprised of representatives from organizations from across the United States that research, implement, and/or influence efforts associated with injury surveillance and key injury and violence-related topic areas. ISW reports provide practitioners with expert recommendations for improving injury surveillance, data analysis, and reporting. The purpose of the ISW is to improve injury surveillance by examining important injury surveillance issues and challenges facing state injury prevention programs, and preparing consensus-based recommendations on these issues. Previous ISW efforts have explored hospital discharge data (HDD), state injury surveillance systems and databases, pedestrian injury, poisonings, and falls. For more information about the ISW, please contact the Safe States Alliance national office at info@safestates.org or by phone at (770) 690-9000.